Do you think that the Apple iPhone is a divine gift from the Gods! 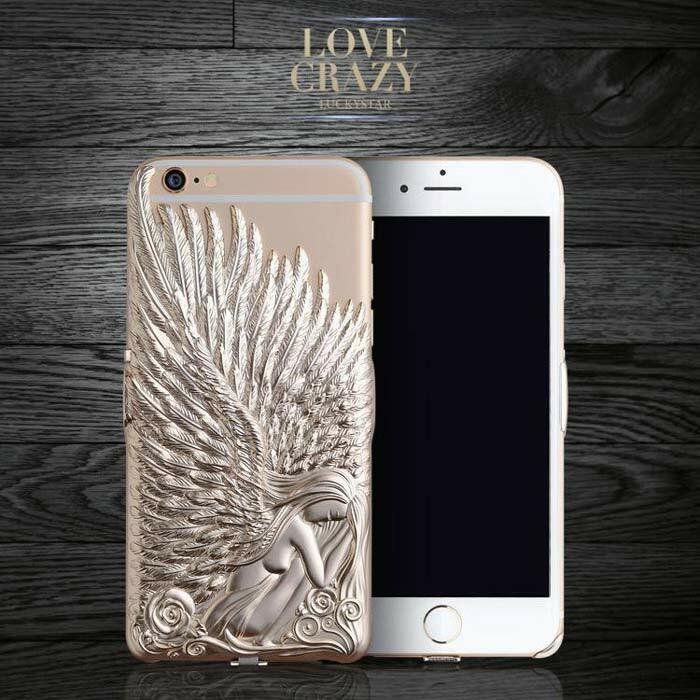 Then make your new iPhone 8 / 8 plus more angelic with our 3D Love Crazy Angel Wings Luxury Cover iPhone 6 6S Plus by Lucky Star! 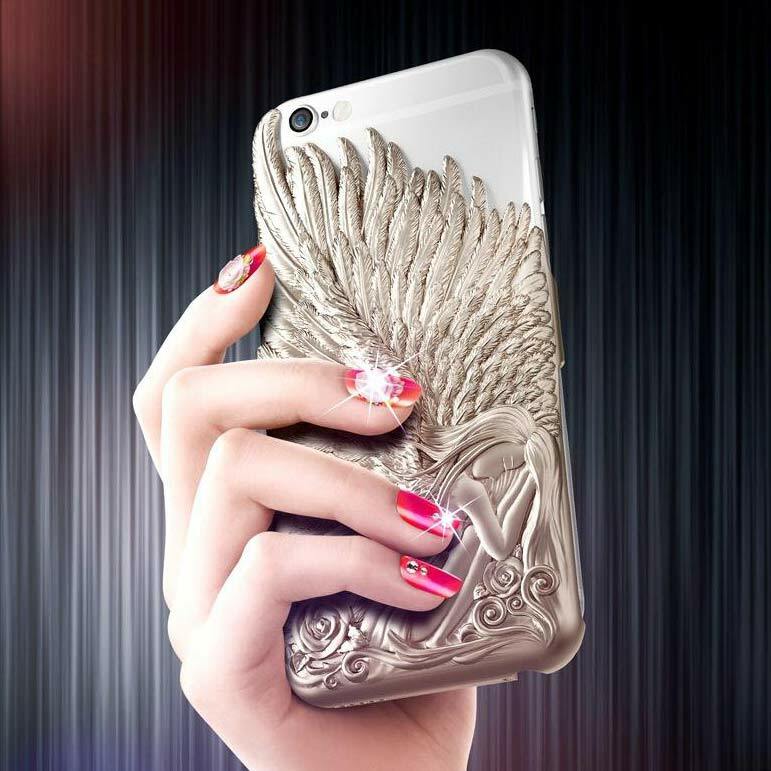 The case is used by top celebrities like David Beckham himself, what more can you ask for! Made with ultra-durable poly-carbonate 3D shell with dust-repelling coating, along with non-slippery matte paints in gold and silver. 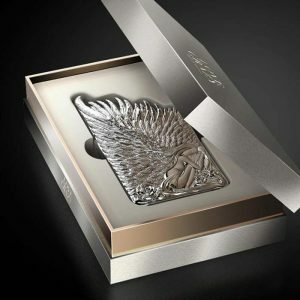 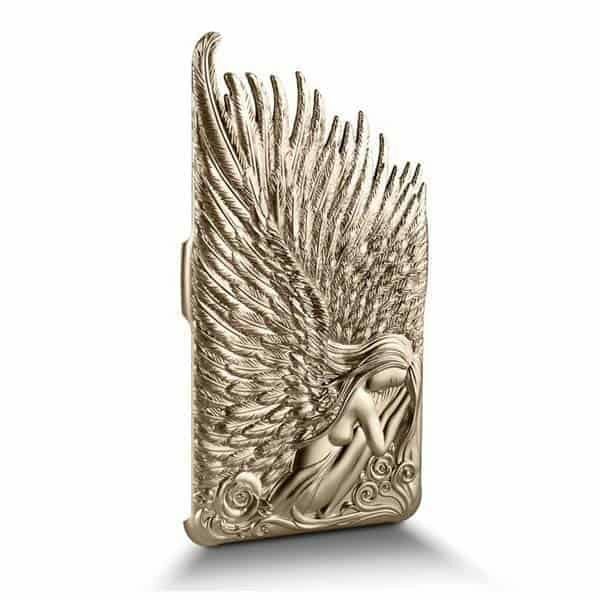 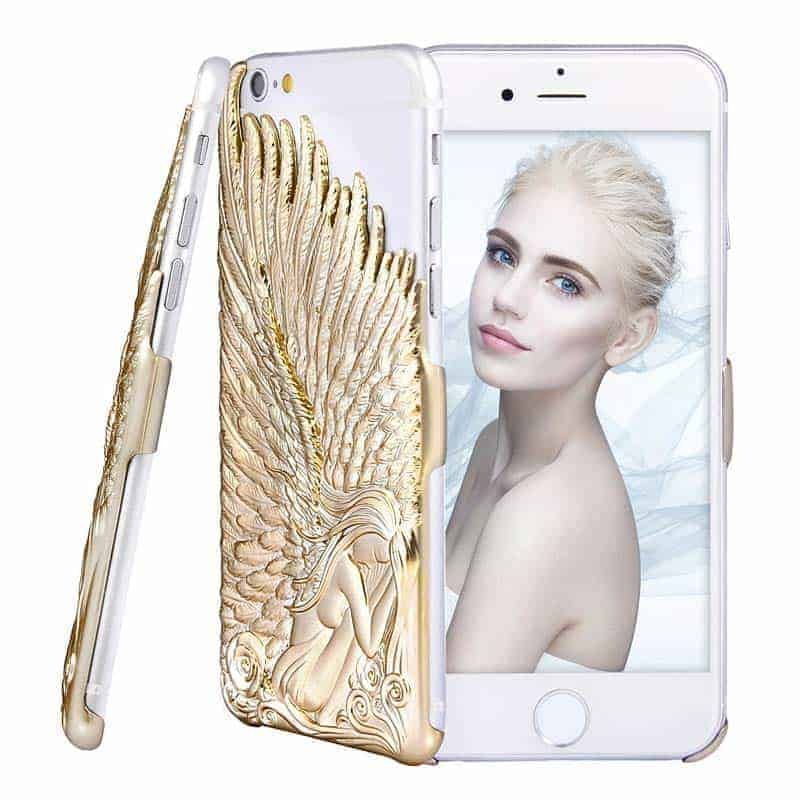 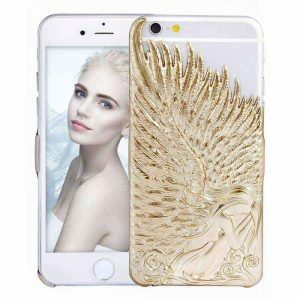 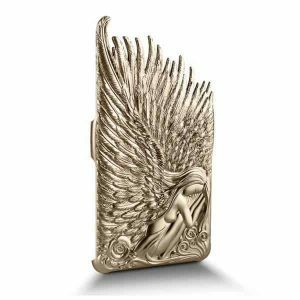 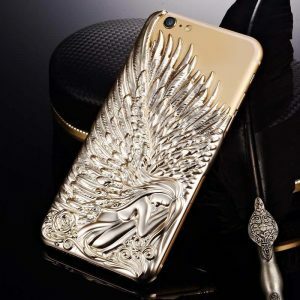 Angel Wings Luxury Cover iPhone 6 6S Plus case is the very definition of super rich luxury.